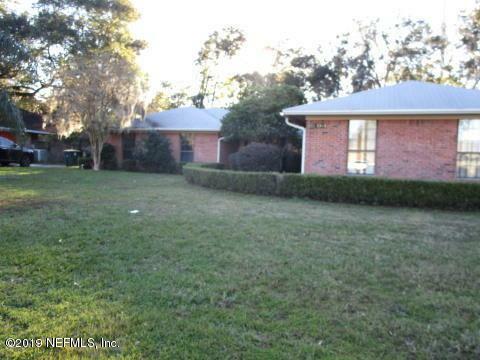 This home is located in the desirable community of Hammock Oaks and in the heart of Mandarin. Enjoy a large front yard, pool, and a large backyard with plenty of privacy. 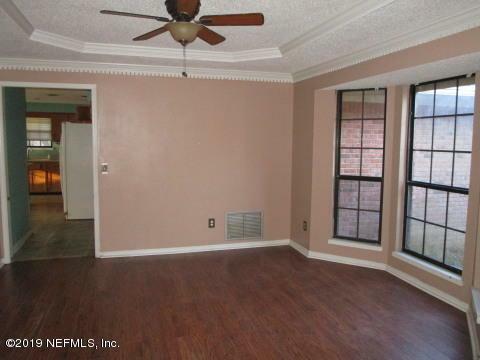 This four bedroom two bath house has an excellent floor plan, which is great for entertaining. 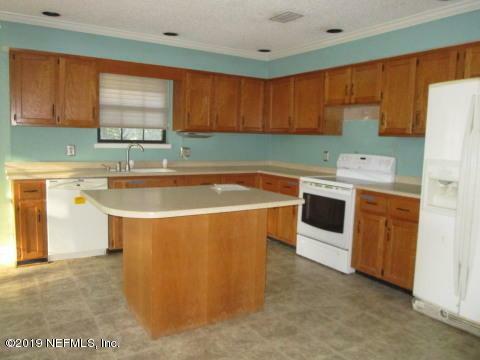 It also has an indoor laundry room, eat in kitchen, separate dining room, living room and brick exterior. 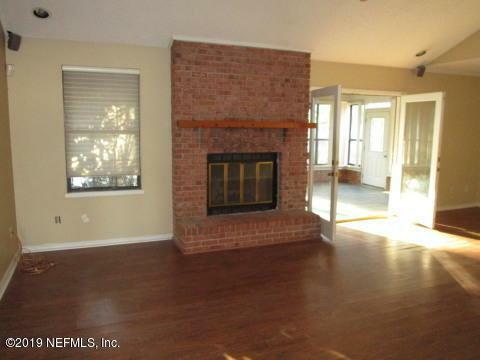 This home is in a quiet neighborhood and is convenient to shopping schools and restaurant!